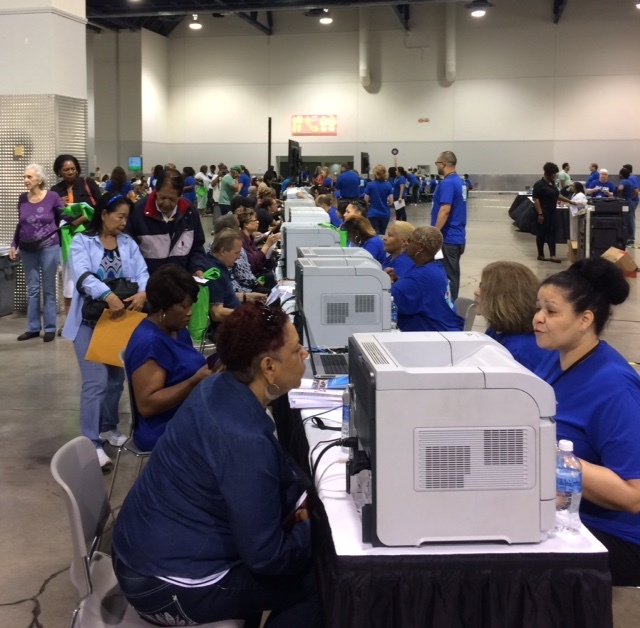 NV Energy and United Way Help Senior Citizens! 2017 Project Reach was EXCELLENT, our best yet! In 4 hours,1,500 applications resulted in $385,731 in energy assistance to seniors in our community. Thanks to our great partner NV Energy and all of their volunteer employees who gave up their Saturday to help our seniors!